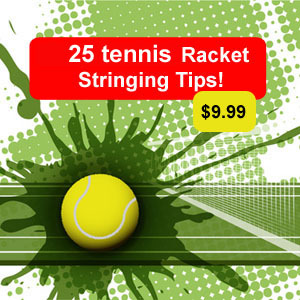 Please be patient while I am in the process of redesigning the Racketstringingtips.com website. Not all links are functional yet but more good stuff to come shortly. 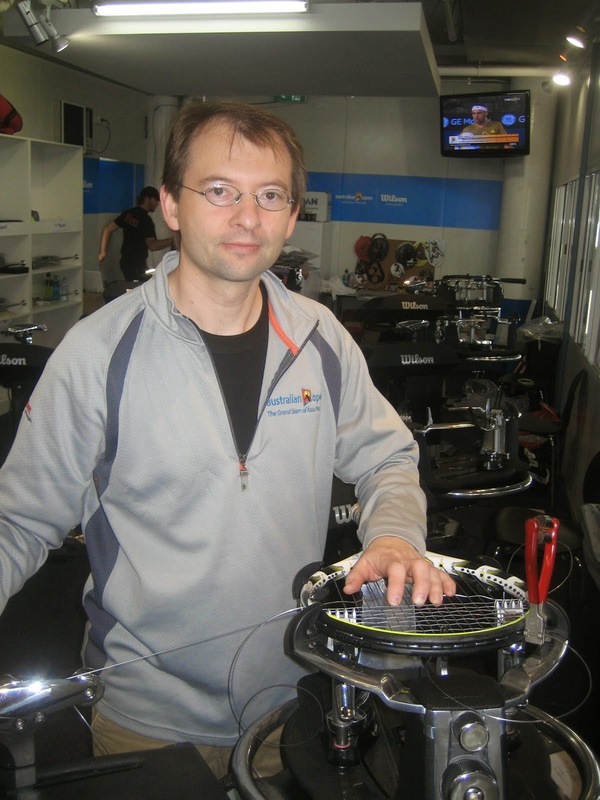 My goal for 2013 is to be the complete resource for all your stringing needs and to help get your stringing business up and running successfully. Please feel free to email me anytime for questions.